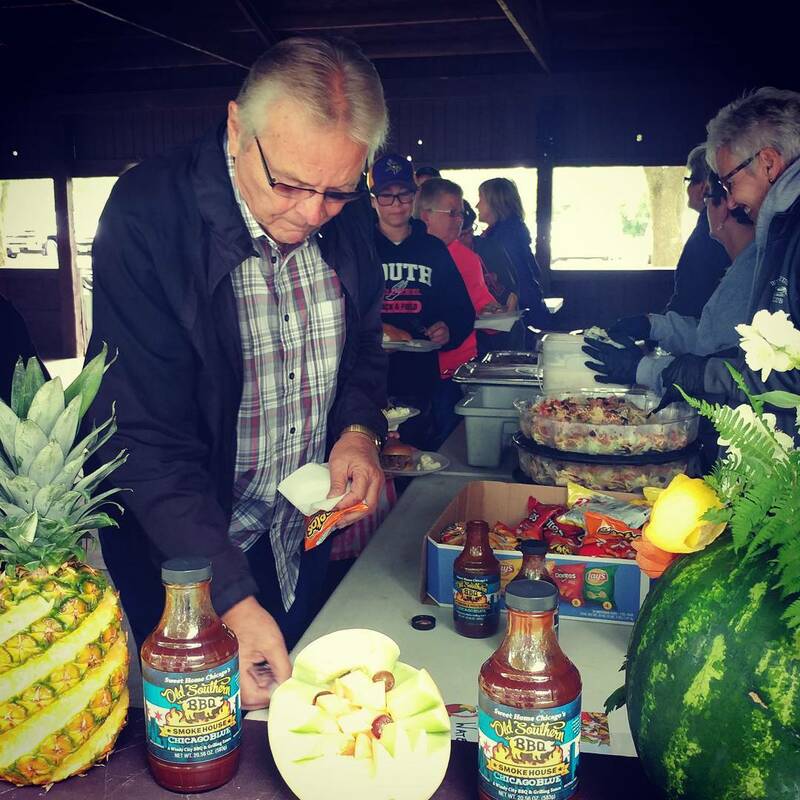 Set yourself apart from the competition by turning your next corporate event into a BBQ party! From boardroom luncheons to office parties, we can do it all! 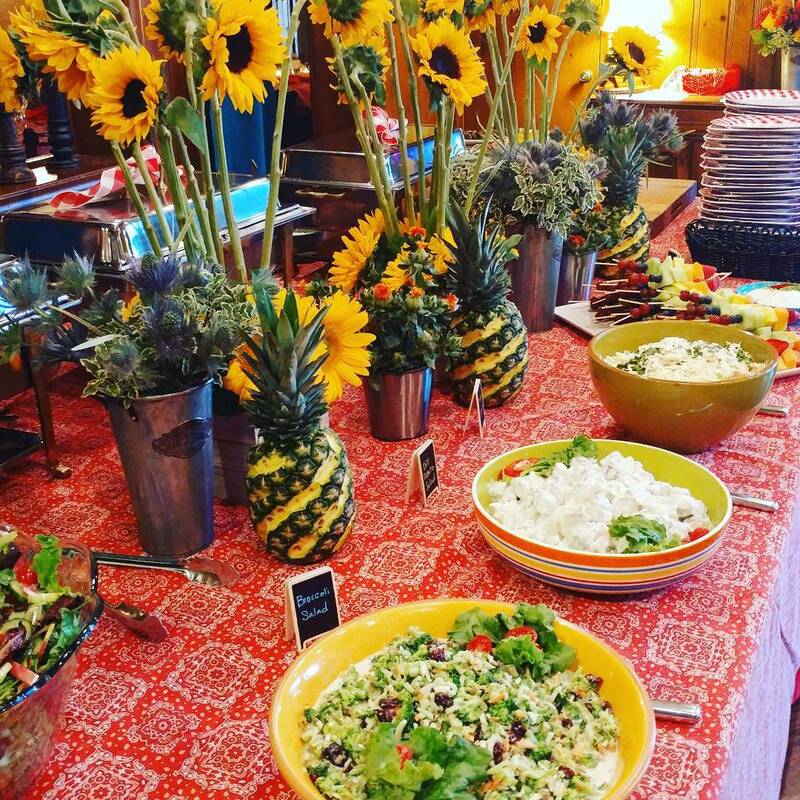 Our experienced catering team will help make your next lunch or party an unforgettable event! Customize your very own Old Southern Luncheon or Company Picnic! Wow-over the top is all anyone can say about your food, service presentation, attitude, work ethic, etc., etc., etc. How in the world you were able to have chicken taste so juicy is beyond me! The sweet potato stuffed with the marshmallows were not only delicious but CUTE!!! The tray, the sides, were the BEST hands down, I have ever had! You, Claire, Joe, and Terrell made us look grand! We had Old Southern BBQ cater our team appreciation lunches in Minong... it was a great experience from start to finish! The service was absolutely great! We had 3 events throughout the day and you guys were always on time, friendly, and helpful. The food was delicious. We will be using your services again, and will definitely recommend you to others. Thank you and great job to your team! Old Southern catered out company Christmas Party for Apple Awards. Great food and the staff was very helpful when putting together the menu! This was the best catering we've ever had! ​Contact your nearest Old Southern BBQ Smokehouse location to discuss your catering needs today! Our BBQ Party Specialists are ready to help create a meal that exceeds your expectations!